Man hairstyle plays a very important role in man life. A good haircut makes you look handsome and stylish. No matter what are your head and face proportions, current hair colour, it's structure, you can edit it in a blink of an eye. Today, a range of the modern men hairstyle inspirations are at your fingertips. To find different men's haircuts, you can simply download a men hairstyle app and let it do all the job for you. RetouchMe photo editor is a new app designed to give an instant touch up to your pictures just the way you need it. Set new hairstyles to your photos with ease. 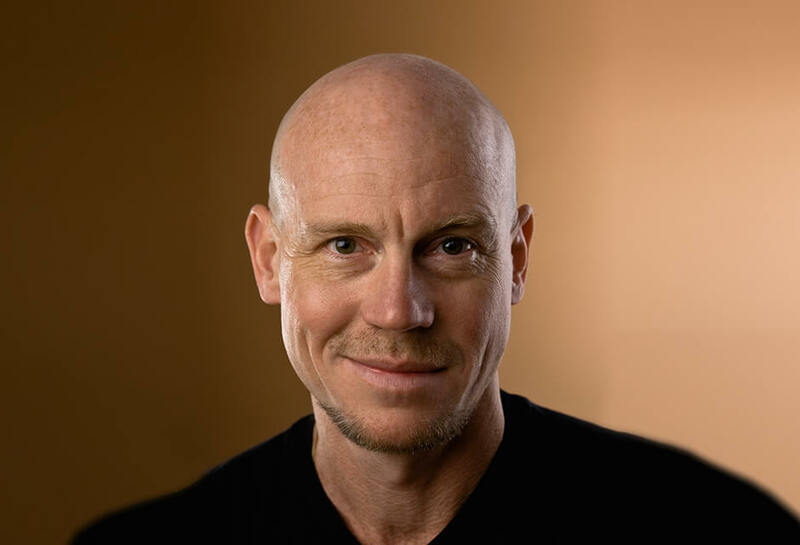 Install RetouchMe hairstyle app for man on the Android or iPhone device, upload an image to the application, select a hairstyle from the offer-list and wait for a few minutes until RetouchMe professionals make your online makeover. 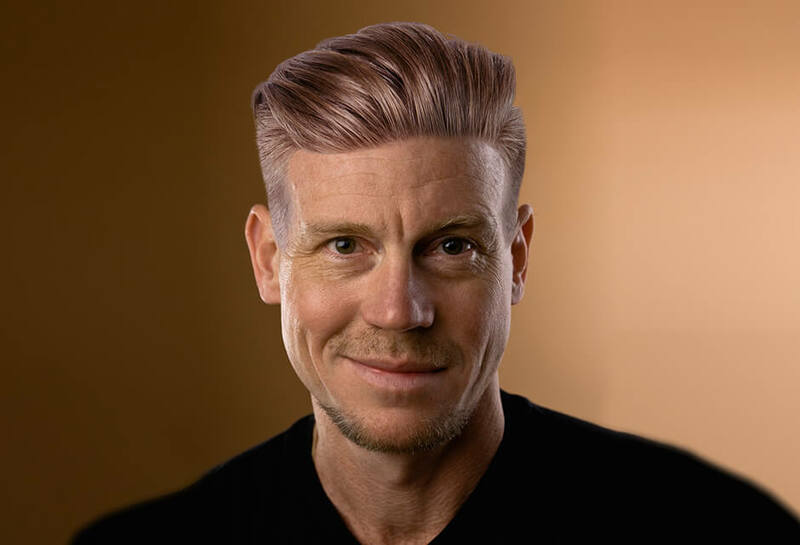 RetouchMe haircut app for men enables you not only to change your hairstyle but apply more than 30 retouch options beginning with removing pimples, ironing clothes and finishing with setting a background and designing some funny photos. So, guys, style your hair, make it long or curly, black or blonde with RetouchMe hairstyle changer right away!